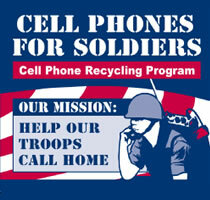 For every phone donated, 60 minutes of calling time for soldiers is earned! Berlin Oil Products, Inc. Is a family-run business started in 1930 and continues to this day. 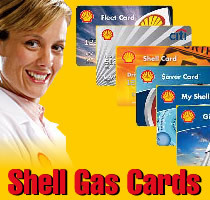 We offer the quality and trust that comes with a small town and with the nationaly known Shell brand.